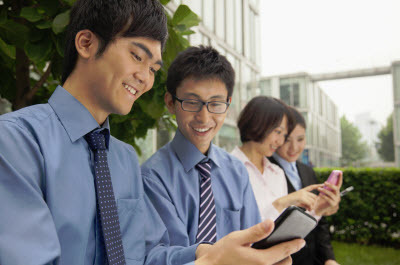 New research estimates China’s mobile games market to make billions. According to SuperData Research, the leading provider of digital games market intelligence, in 2014, the mobile games market in China is anticipated to break the $3 billion mark, which could result in the country becoming the leading market in the mobile gaming sector, bumping the U.S. out of the top spot. The United States and China are the two largest players in the mobile games industry. SuperData CEO Joost Van Dreunen said that while it is no surprise that these two countries are the biggest players in the market, “what is surprising is the rate at which China has caught up with especially large Western mobile game markets.” Dreunen has said that this is very exciting news for publishers, as the growth of the Chinese games market is not unlike the one the U.S. market experienced a few years back. The difference, however, is that China’s growth has greater potential for a larger audience. The Super Data CEO stated that the United States gaming market is going through a transition. Instead of a game industry that has been physically retail-based, its focus is becoming much more digital. “Publishers must tailor their games to suit local markets,” Dreunen said. He added that “what works well in the US may not work well in China, and vice versa.” What is becoming more important in the games industry is process of localization, which has a direct impact on a game’s ability to convince players to buy. SuperData’s 2014 Mobile Games Brief of China and the U.S., predicts that the global games market will exceed $20 billion by the end of the year. The Chinese mobile gaming space is attracting investors. According to Lisa Cosmas Hanson, the managing partner at research firm Niko Partners, the mobile games space in China is being embraced by investors. However, despite this fact, the recent report released by Niko Partners estimates that by 2018, the country’s PC online gaming market is likely to double. Dreunen notes that like most Asian markets (with Japan being the exception), China does not have a very big market for physical retail games. Although it is probable that video game consoles will grow in popularity, as it is now legal to buy these devices, consoles like Xbox One are likely to face stiff competition in China where PC and mobile gaming remain dominant. This has been a very promising year for the digital gaming sector. More consumers are becoming involved in games now than ever before in the past, largely due to the proliferation of smartphones and tablets. These devices have allowed consumers to play games virtually anywhere in the world, but are not the only platform through which these consumers have access to digital games. Large-scale titles, like Blizzard’s World of Warcraft, continue to perform well in the market despite being more than a decade old. A new report from SuperData, a market research firm, shows that the digital game market is reaching new height and this growth may be largely due to the popularity of mobile games. According to the report from SuperData, the digital games market has hit $1.1 billion. In July alone, revenue in this sector jumped by 5.4% over what it had been during the same month in 2012. In the U.S., much of this growth is being seen in the mobile sector, where mobile games have become quite popular. Revenue in the mobile games market has jumped by 32% since July of 2012. The report notes that Candy Crush, one of the most popular mobile games, leads the market with more than $438,000 in daily revenue. The digital games market is dominated by big-name multiplayer titles, like League of Legends and DOTA 2. These games account for the majority of the money that consumers are spending in this particular market. The report shows that World of Warcraft continues to maintain its spot as the highest revenue generator in the digital games market, at least where multiplayer games are involved. 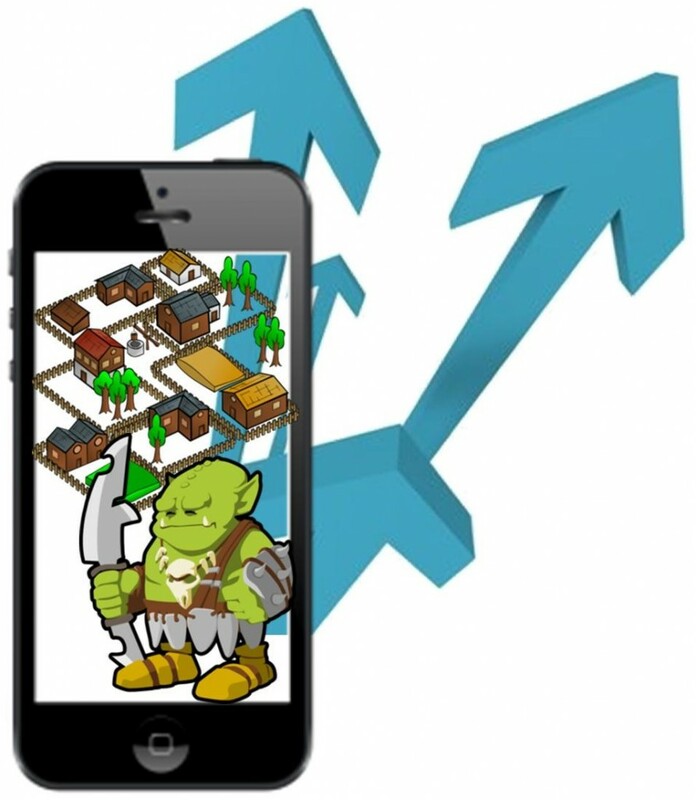 Mobile games are expected to continue seeing a major increase in popularity in the coming years. This may directly translate into higher levels of revenue generation. The problem, however, is that many consumers are fickle when it comes to mobile games. Games like Candy Crush have managed to achieve a significant level of success, but whether other games can do the same is a dubious matter. Consumers often show a great deal of ire toward games that are too similar to one another, and these games tend to perform poorly in the market.